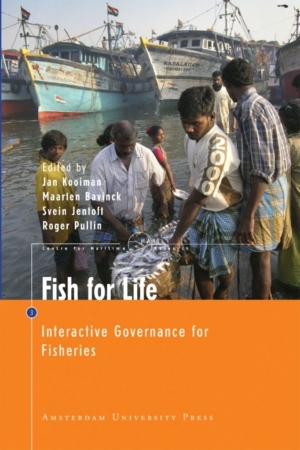 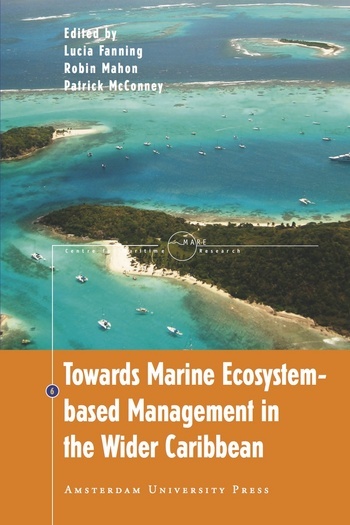 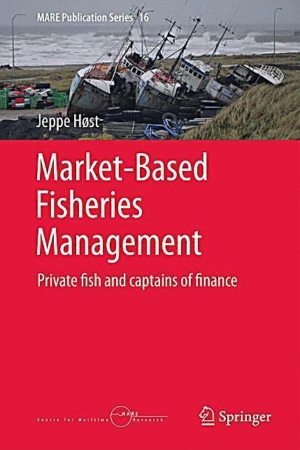 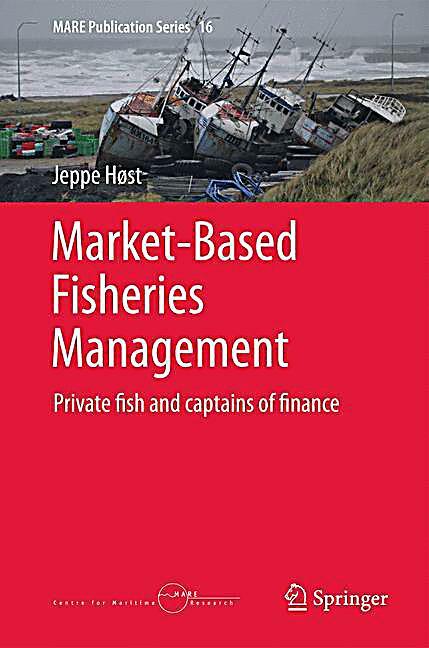 The MARE Publication Series is an initiative of the Centre for Maritime Research (MARE). 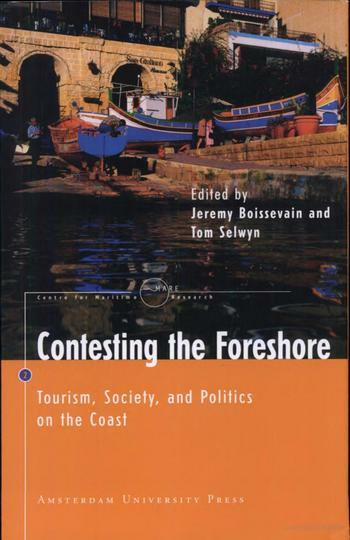 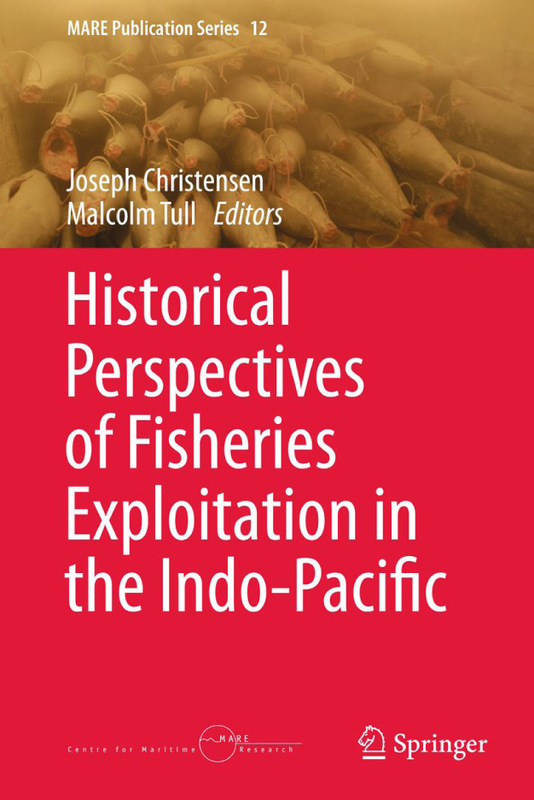 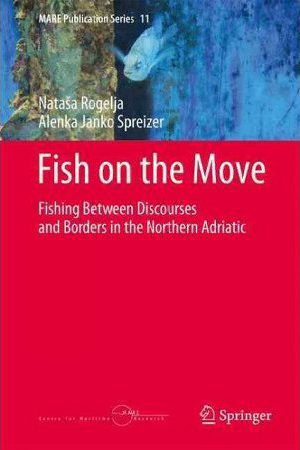 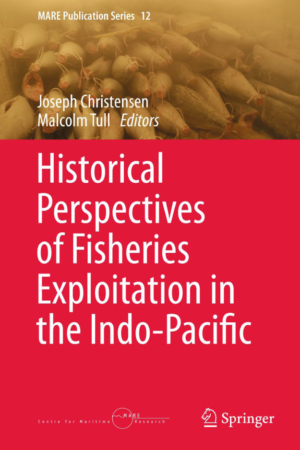 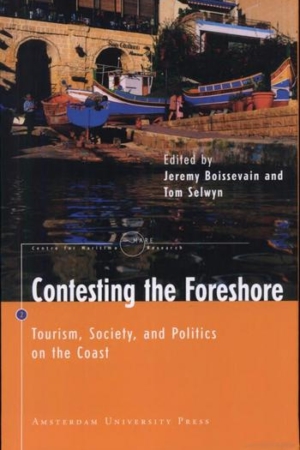 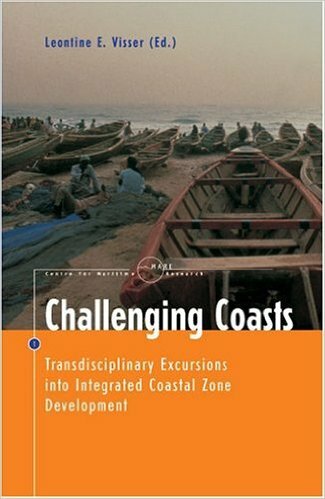 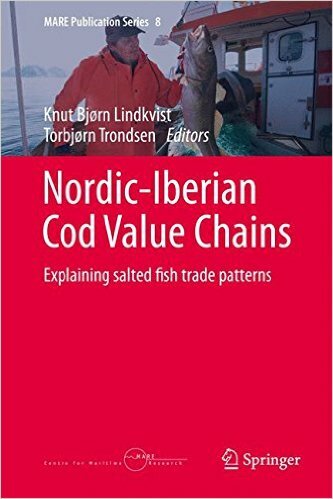 It addresses social science topics of contemporary relevance in the geographies of coasts and maritimes. 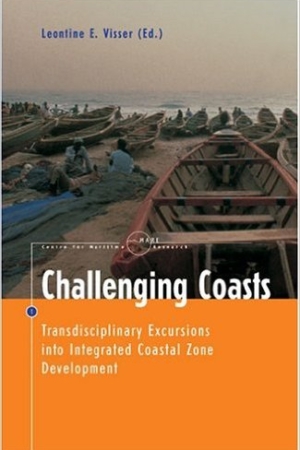 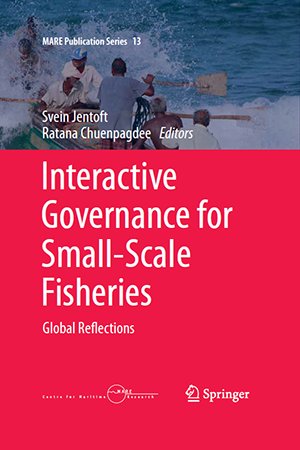 The Series has a global scope and includes contributions from a wide range of disciplines as well as from applied sciences. 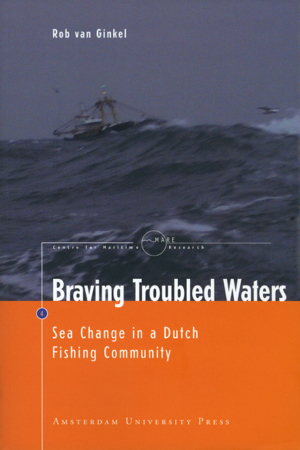 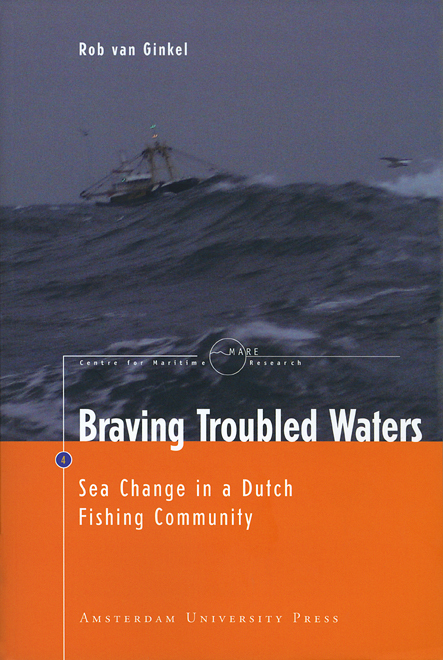 Amsterdam University Press hosted the Series until 2009, after which it joined Springer. 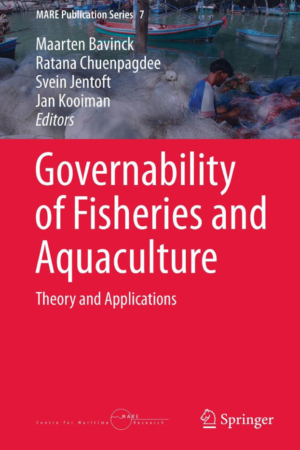 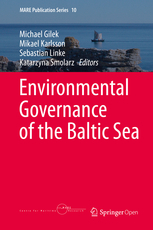 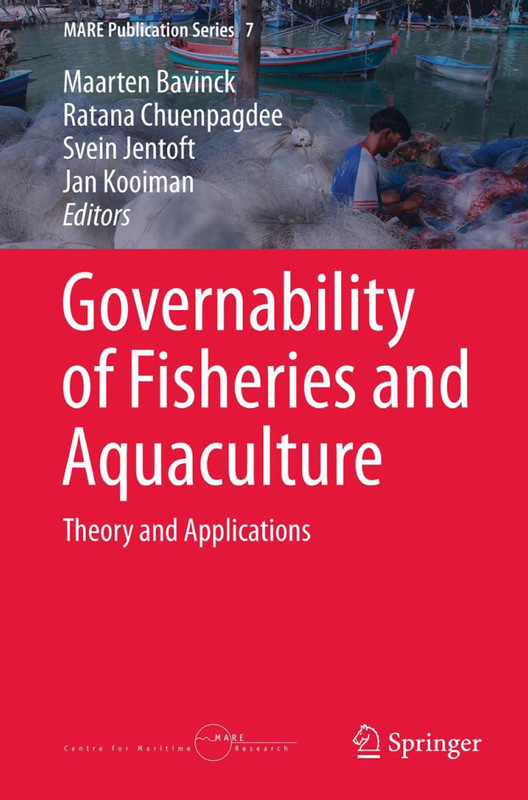 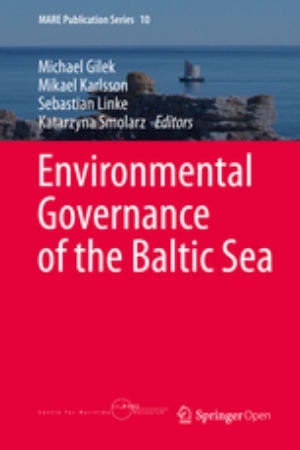 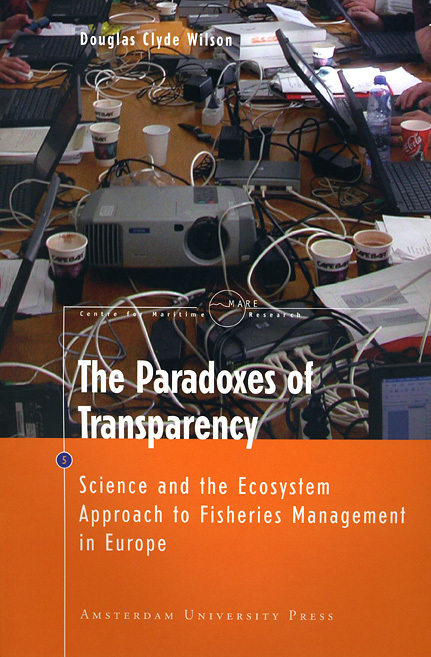 The editors are: Svein Jentoft (University of Tromsø, Norway) and Maarten Bavinck (University of Amsterdam, the Netherlands). 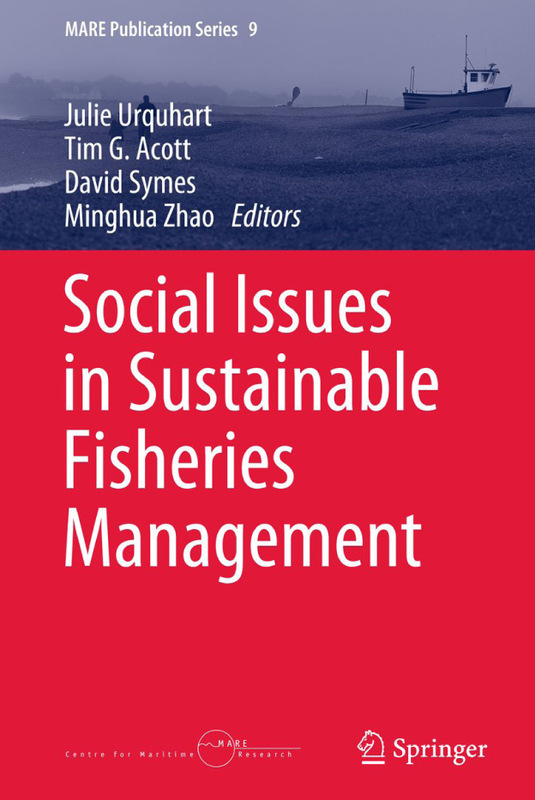 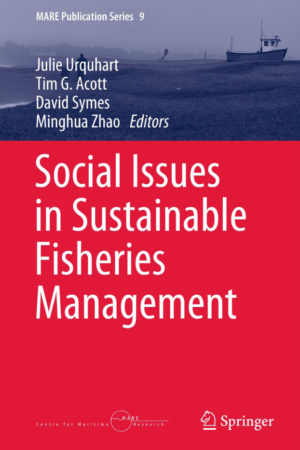 The most recent information on its publications can be found at Springer’s dedicated page. Please find a selection of past volumes below.